The Portal devices supports group calls of up to seven people at the same time. San Francisco: Facebook has made its new smart video chat devices, Portal and Portal+, available for purchase in the US. Consumers can purchase Portal for $199 and Portal+ for $349 from portal.facebook.com, Amazon.com, BestBuy.com as well as Amazon Books and Best Buy stores, Facebook said on Wednesday. Portal has a 10-inch 1280 x 800 display and Portal+ brings a 15-inch 1920 x 1080 pivoting display. Powered by Artificial Intelligence, Portal’s “Smart Camera” automatically pans and zooms to keep everyone in view, and its “Smart Sound” enhances the voice of whoever is talking. The devices allow users to make hands-free voice calls by saying “Hey Portal” and stating who they would like to call. Portal also has Amazon Alexa built-in, so users can ask a question, set a timer, add items to your shopping list, control your smart home, and more. ReCode last month reported that the “Portal” devices would share data about your calls and apps you use to advertisers on other platforms owned by the social media giant. In its statement on Wednesday, Facebook stressed that Portal video calls are encrypted. 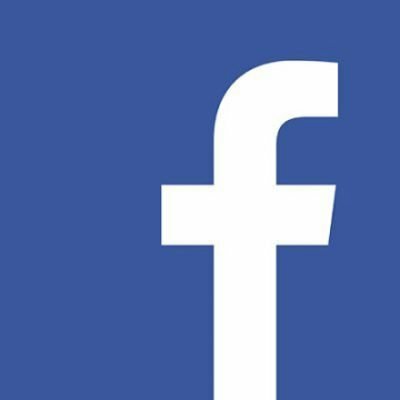 “Facebook does not listen to, view or keep the contents of your Portal video calls, so this information cannot be used for advertising. In addition, Portal video calls are encrypted, so your calls are secure,” the social media giant said. “You can delete your Portal’s voice history in your Facebook Activity Log. We don’t use Portal voice commands to target ads,” Facebook said.